The series will be produced by Stellify Media with filming taking place at dock10 in Manchester. Commissioned for ITV by Siobhan Greene, Head of Entertainment, with Ben Kelly Commissioning Editor, it will be executive produced by Fiona Clark and Stellify’s joint managing directors Kieran Doherty and Matthew Worthy, with Directors Julia Knowles and Richard Valentine. Who Wants To Be A Millionaire? is a Sony Pictures Television format. 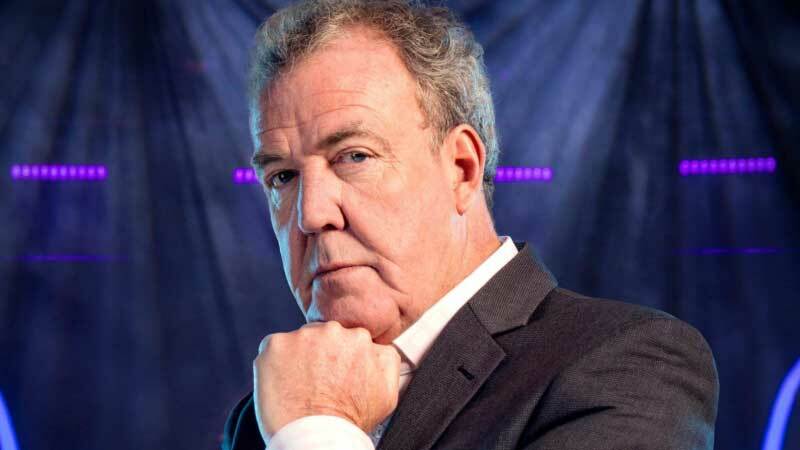 Jeremy Clarkson said, "I absolutely loved hosting the anniversary shows and cannot wait to spend a few precious hours away from James May and Richard Hammond, making the new ones". Matthew Worthy, joint Managing Director of Stellify Media said, "Ask The Host is back! And a quick tip for future contestants: don’t use it on questions about fine art, haute cuisine or the scouting association."